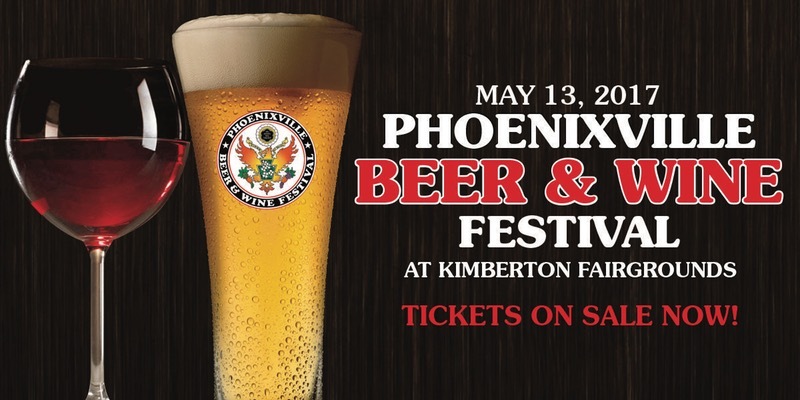 We’re excited to be participating in the Phoenixville Beer & Wine Festival on Saturday, May 13, 2017. This will be our first formal event as Mellow Mink Brewing! As we are still in the development phase and currently limited to brewing on our 40 gallon homebrew system, supplies will be limited. Regardless, we hope you’ll check us out and we look forward to sharing our beers with you! Click here to check out the event website.